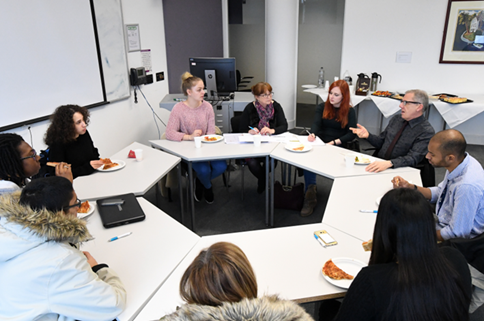 Brunel University estranged students met with their Deputy Vice Chancellor, Bill Leahy on 31 Jan 2018. "The issues that were mentioned by 'estranged students' I believe were taken seriously and taken note of" says Mustafa Osman. Read his full report here. Chloe Fallon is a student at De Montfort University. Read her blog 'Experiencing university as an estranged student: Going through university as an estranged student can be difficult if there is very little support'.